I gave the new background illustration the color, tone and texture of a detailed watercolor painting. This technique presents the Untied States in 3-D realism that makes geography more intuitive, and geography's physical beauty more apparent. 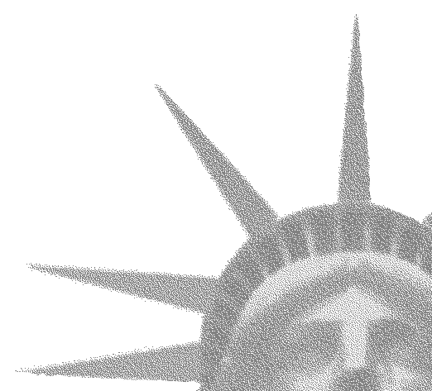 Regular copies of the 1st Edition, EG USA are priced to make way for publication of the 2nd Edition later in 2019. Please check the drop-down menu for special pricing. 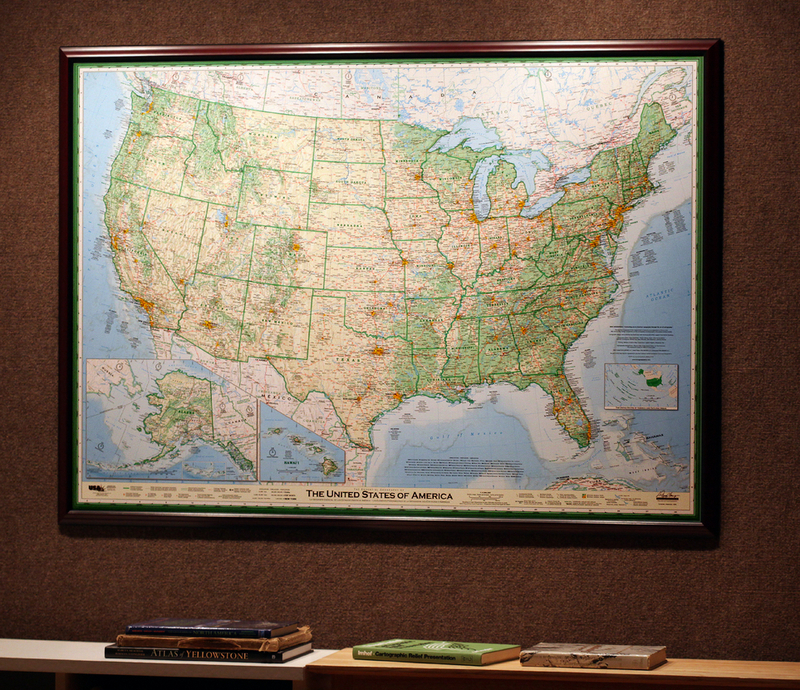 This national award-winning reinvention of the US wall map brings the richness and beauty of the United States to life. 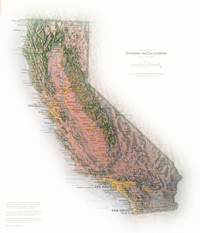 It is the only map that depicts the principal elements of our common geographic heritage. 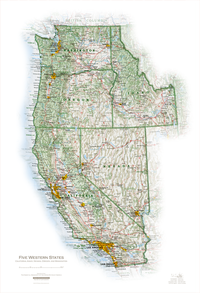 The Essential Geography of Oregon is the first map to illustrate the basic geography - land, water and human footprint - of an American state. This is also the first map to illustrate an American state with the level of artistic expression that has always been the standard in other disciplines, such as botanical and medical illustration. I try to capture the geographic beauty of the places I represent. These archival giclée art prints help you enjoy the geographic beauty of your favorite places. 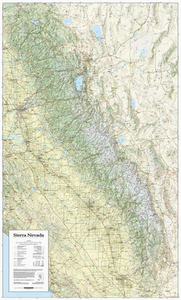 From Lassen Volcanic National Park through the High Sierra to Tehachapi Pass, this map displays the entire Sierra Nevada in a continuous sweep of dramatic mountain landscape. 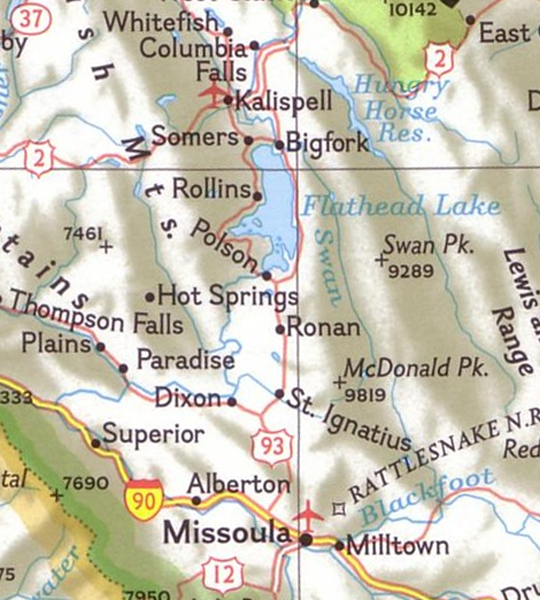 A bounty of geographic information and a great trip planner. 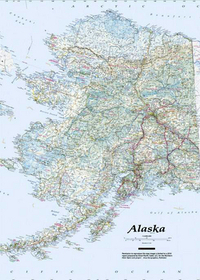 No other Alaska map blends geographic and travel information on one sheet. Approximately 3,500 features identified. Extending from suburban Anchorage deep into the ice-capped Chugach Mountains, this one-half million acre alpine wilderness park is genuine Alaska, but lies only 8 miles from an intercontinental airport. 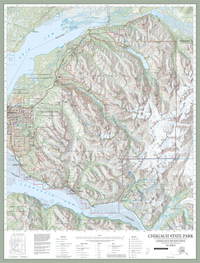 Showing roads and trails, shaded relief, contours, and depicting forested areas and glaciers, this map shows the beauty of Alaska and serves as a back country guide. 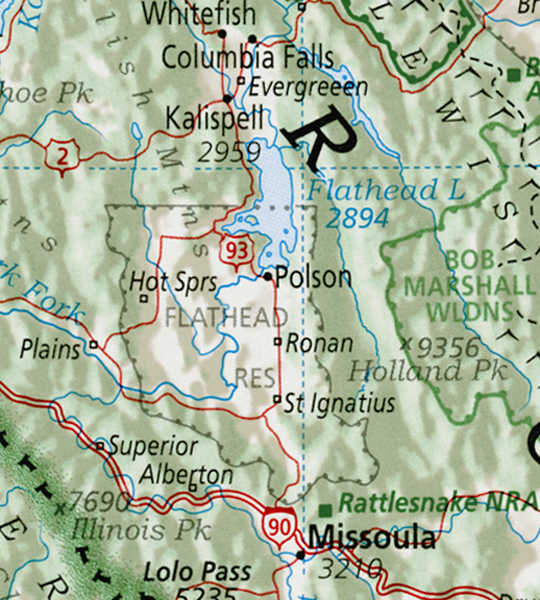 The most definitive geographic map of Oregon also provides a bounty of travel information. On the flip side you'll find on-the-ground flavor in a lively "Oregon Travel Guide" by best-selling outdoor writer William L. Sullivan. The Poster Paper and Laminated versions of this map are out of stock.